At KL Construction, we have a dedicated team with many years experience and a process that is proven to work. When planning a new remodeling project with us, all clients start by consulting directly with our owner, Steve Kleist. 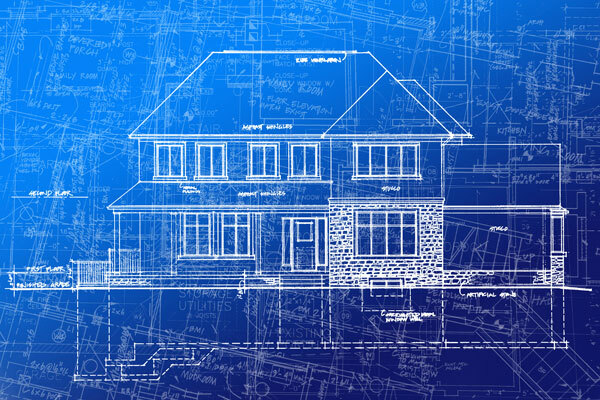 Your consultation with Steve and our seasoned remodeling team starts by determining whether KL Construction is the right fit for both you (the client) and the project requirements, detailed home & location assessment, project type (additions, remodels, etc.) reviews and recommendations, and vital details to ensure a successful end result . This will assist us in determining the best possible plan of action to successfully complete the project to your satisfaction while staying within budget. After we extensively outline your home addition/remodeling project and all requirements are determined, our team takes extensive measurements and photography. We then compile all information and details we have gathered during the consultation process to design the look and feel of your home's revitalized space. Our design team can help you turn your ideas in to reality. They understand the current trends and how to incorporate proper flow with the new design. 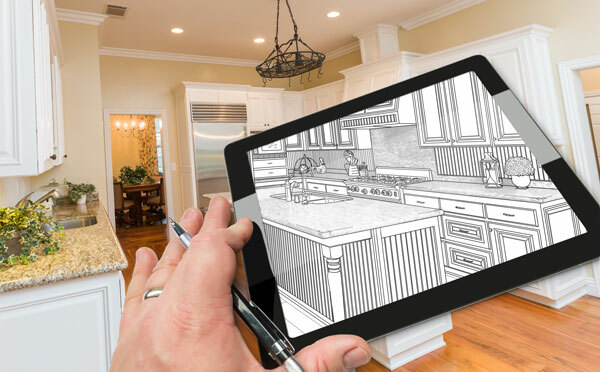 The next step is presenting you with interactive, 3D architectural renderings showcasing your new addition or remodeling project - we don't just provide blueprints forcing you to envision the final result. Our 3D renderings allow for virtual walkthroughs before any work has been started. We also present multiple options for every project in order to further refine your needs ensuring an optimal end result. After you have had the chance to review our renderings, we will further refine the designs based on your feedback by combining the features you like from each option. This process ensures that each part of the renovation is thought out and will best integrate seamlessly with your current home.